Rob Frankish joined Keating Chambers in May 2018 as Practice Manager. 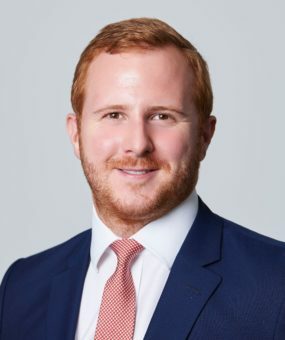 He started his clerking career in 2008 in Middle Temple and joined property specialist set Falcon Chambers in 2016. Rob supports James Luxmoore in managing and developing the practices of the senior juniors and junior silks. His responsibilities include diary management, fee negotiation and managing client relationships. In his spare time, Rob enjoys going to the gym, music events and socialising with family and friends. Rob is also a qualified member of the IBC.